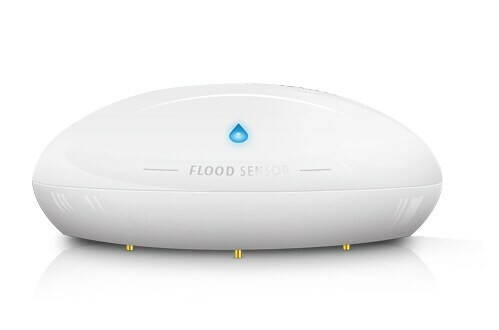 Product information "SCHWAIGER - Water Sensor"
This SCHWAIGER® water sensor is a universal sensor which does not only detect water but also the temperature of the surrounding area. It is battery-operated but can also be supplied with power (12 V) via a power supply unit (optional). 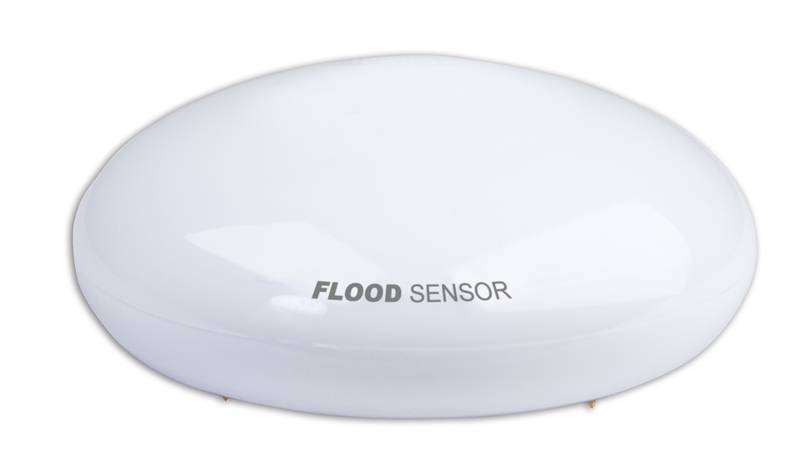 The sensor can be put on the floor. An RGB LED indicates communication with the Gateway. Related links to "SCHWAIGER - Water Sensor"